Themify creates top-notch and unique WordPress themes to boost the appearance of your website. Every theme of Themify is highly customizable, easy-to-access and confers a dazzling look to the website. Themify.me presents a broad genre of meticulous and amazing WordPress themes, which aims at improving the functionality of website. Themify WordPress Themes incorporates a vigorous framework, which allows users to have complete access on styling devoid of chaotic code editing. Superior WordPress themes of Themify incorporate a number of unique features including custom widgets, theme skins, options panel, icons for social media, footer text, multiple sidebars, responsive layout, header slider, Lightbox gallery and cross-browser compatibility to name a few. 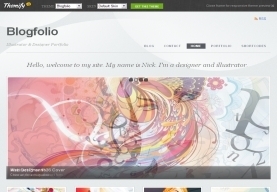 Themify.me is a boutique for superlative WordPress themes designed by Nick La and Darcy Clarke. Almost every theme of Themify comes with customized panel options, which further abridges the task of modification without stipulating users to edit template files. 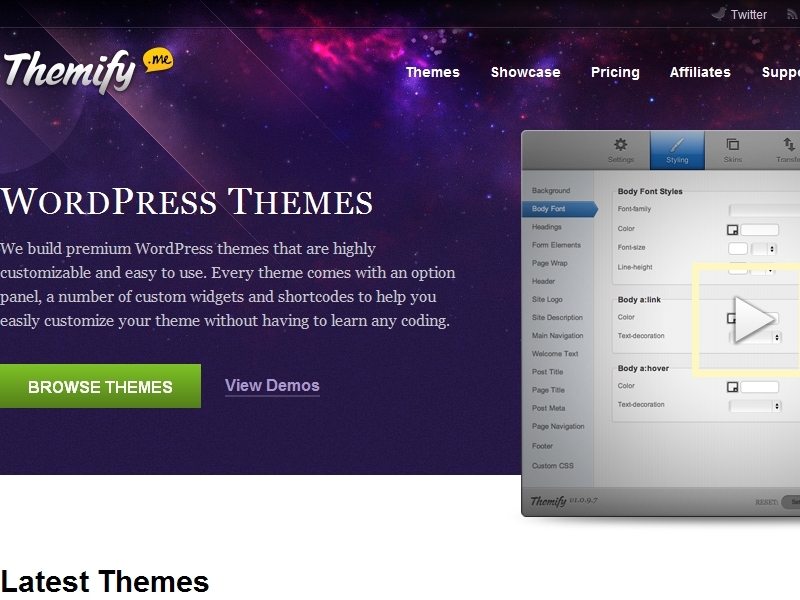 Themify.me holds pride for introducing the first ecommerce WP theme. Themify themes are specially designed to comply with the basics of WooCommerce that is a popular plugin incorporated with innumerable unique features. 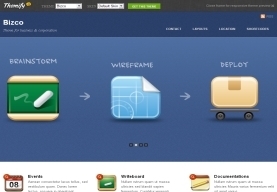 Themify themes makes use of CSS3 and so that users can have pleasant and gratifying experience. With the use of this attribute, visitors can add or remove items from carts in a single click. Official website of Themify comes with a unique framework, which users can employ to tweak the approach and functionality on site. 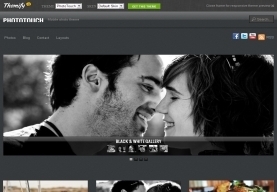 www.themify.me is a recently introduced WordPress theme store that is a remarkable contribution of Nick La and Darcy Clarke. Users willing to create a high quality WordPress site can access Themify.me for elegant and stunning theme. Themify is a WordPress channel of perpetually stylish and attractive themes that can be used without plugins.